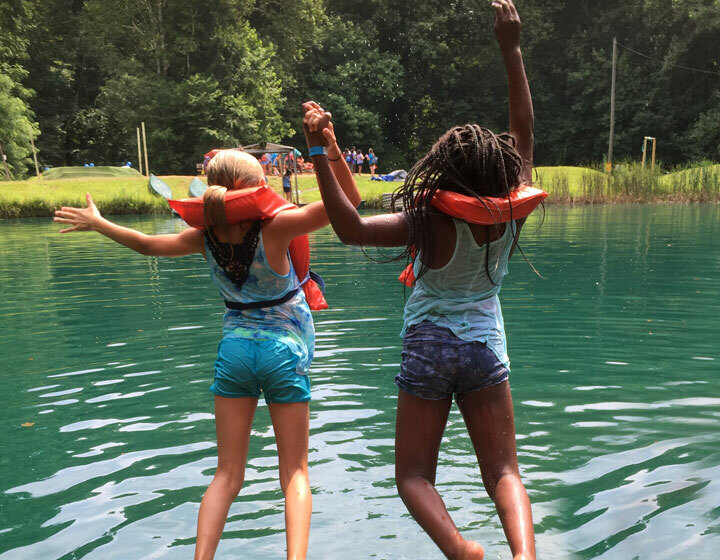 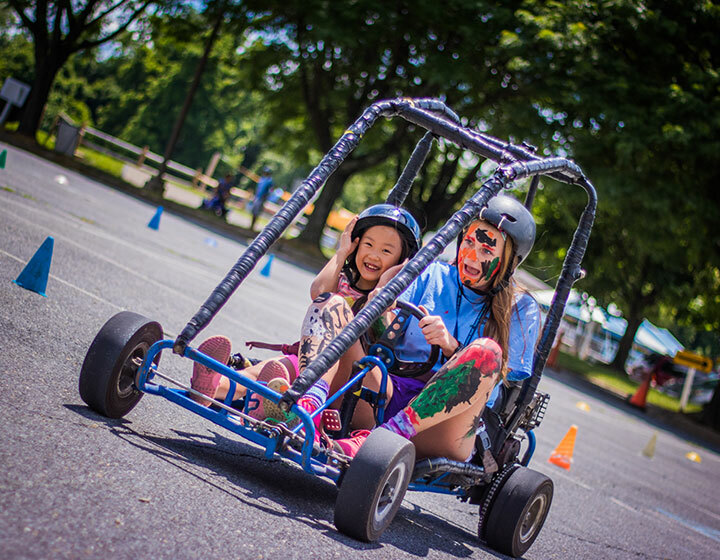 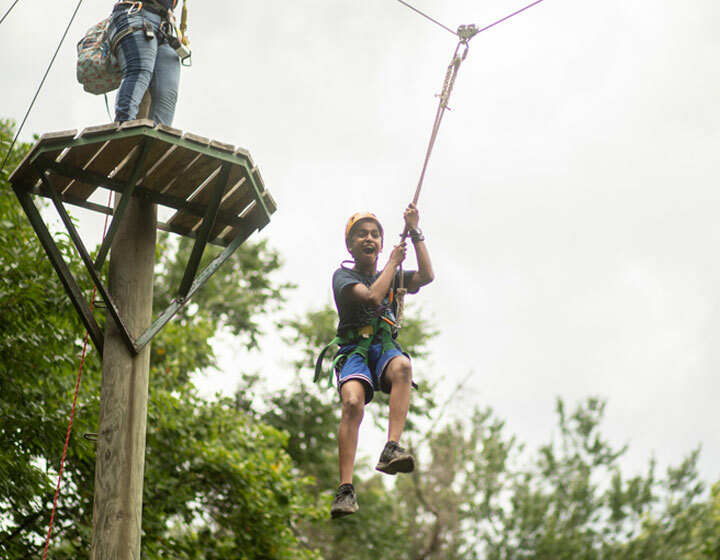 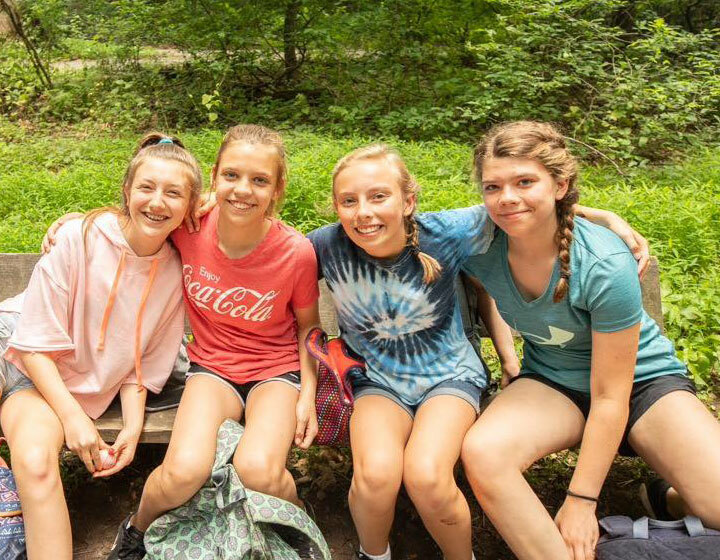 The core summer camps at Camp Sonshine Maryland provide campers with traditional, age-appropriate camp activities and field trips. 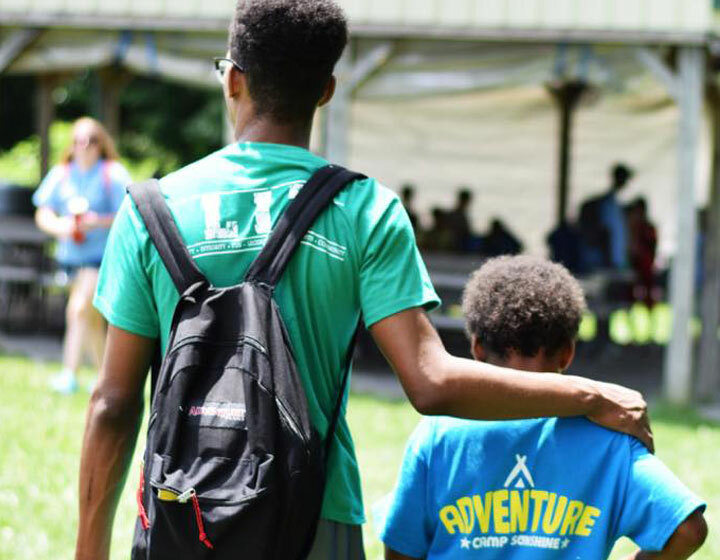 Enroll your child in one of our core day camps and we can almost guarantee that after a full day, you’ll get the satisfaction of hearing your child beg for bedtime. 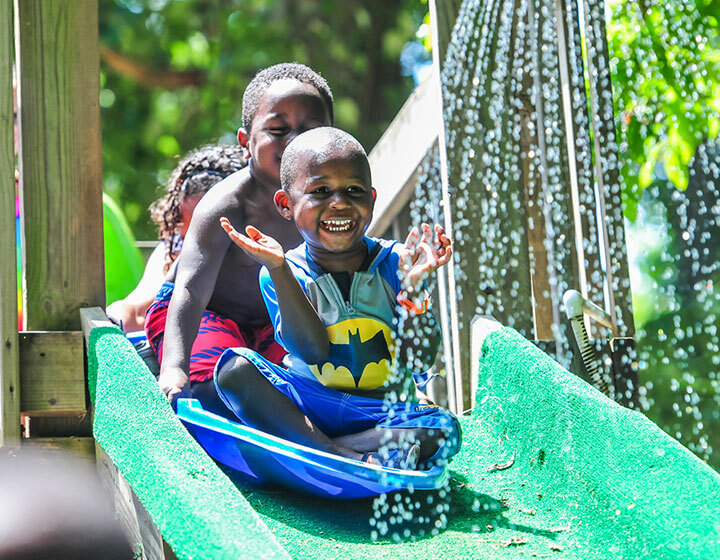 After all, having fun is hard work!